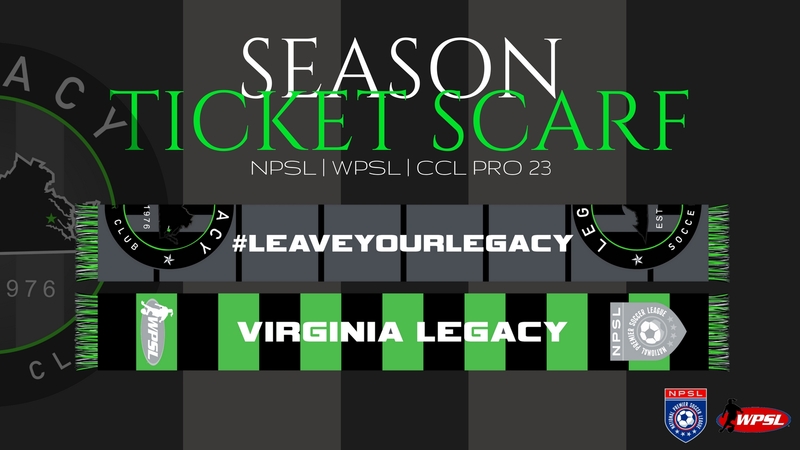 The NPSL Season is back and bigger than ever. This season the Mid-Atlantic conference adds new faces! 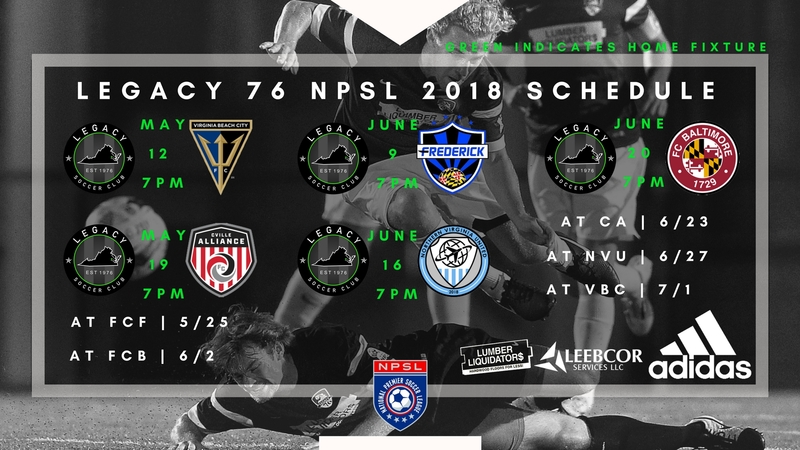 The Legacy 76 would like to welcome: Baltimore FC, Northern Virginia United, and the Charlottesville Alliance! 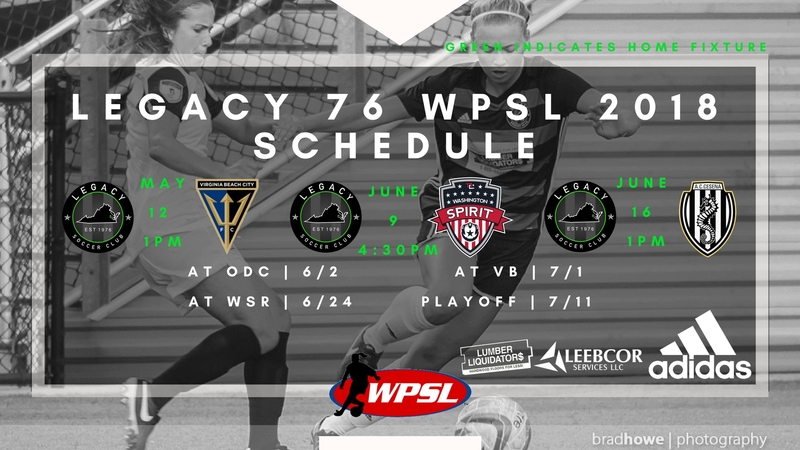 As well, the Mid-Atlantic group would like to welcome back our rivals VB City FC as well as FC Frederick. This season we will be hosting 5 home matches to face each team.